The location of your shoot is important to consider before filming. It doesn’t matter what type of film you’re shooting. It could be a documentary, online advert, or Hollywood blockbuster. Before filming, location scouting should be assigned to a team member. Their aim should be to find the most suitable location to shoot the movie. 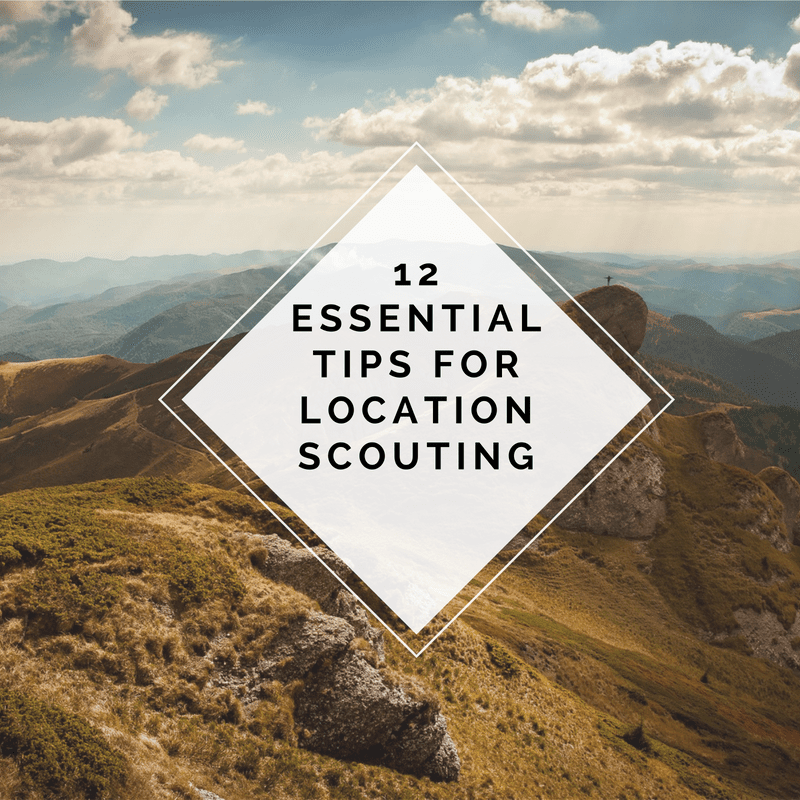 Read 12 essential tips for location scouting from NEEDaFIXER. Fantastic reading before venturing on a location scouting mission. Our tips will help you avoid any location mishaps during your shoot. The key tip here is to make sure you choose your location based on your story. Don’t then write or edit your story according to your location. There is a huge range of locations across the globe, so there are bound to be particular areas that will suit your storyline. A location can look completely different at different times and on different days of the week. Visit your location on the day you’re planning to shoot at the time you’re filming. Is there enough light where you are shooting? Should you add lighting to your set? Indoor areas may need more artificial light. Outdoor areas may feature different light levels from one hour to the next. This is due to the position of the sun. Sunseeker is a fantastic app that filmmakers can use from an iPhone. Sunseeker provides useful insights into the sunset and sunrise. It can help filmmakers ensure continuity in sunlight levels. Speaking of sun seekers, the weather will have an impact on your movie or film. Take the time to look at the weather forecast before your shoot. Where possible, film on a day that suits the filming you are looking to do. Dark Sky is a useful app that is an accurate short-term weather predictor. It is handy on location to inform you if drizzle or rain is coming. Does the location offer ample silence for what you are aiming to film? What does the audio-quality sound like when you test film in the area? The appearance of the location is important. However, the sound quality of your film must be high to engage a viewer. The noise of heavy traffic or wind, for example, can interrupt a plot. 6. In Fact, Take a Sound Recordist With You! Sound recordists are often among the last people to get hired for a film shoot. However, you should always take a sound recordist with you when location scouting. Their assessment eliminates future sound quality issues. You can’t shoot a movie without power, so you must examine the power supply and other resources needed for a production. You’ll also need a lot more footage than what will appear in the final cut. The shooting ratio of the footage created and the final production is between 6:1 and 10:1. Make sure you have enough resources to film, especially in remote locations. Don’t forget to check any backup power supplies in case of a blow to the power or other unforeseen circumstance. You may need to bring a generator where there aren’t enough mains electricity supplies. You should also pack extra batteries if you’re shooting on the go. Many locations require filmmakers to have a permit to film in the area. You will need to consider where you will obtain your permit. Will it cost anything? Are there any other legalities involved with filming in a particular location? 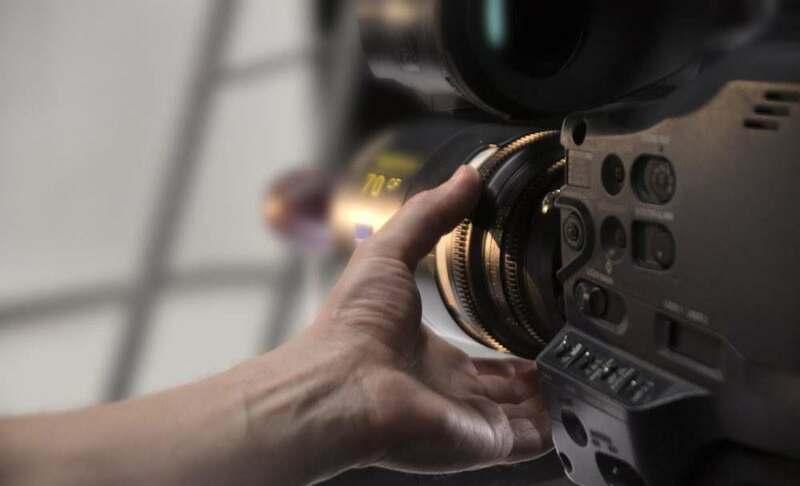 We can help with various elements of filming in national and global locations, including advising on permits, tax incentives and more. Depending on the size of your film crew, you’ll need to make sure there is enough space to set up your equipment. This will, of course, depend on the size of the production. Is the floor quite muddy, especially after rain? Then maybe it’s not the most suitable location to stage a wedding in, for example? Of course, filming war or adventure, the more mud the better! Consider the type of flooring at the location. Maybe consider laying a temporary floor if you think it is not suitable for your film or production. Whatever flooring you choose, it will need to be safe. After all, you don’t want to be dealing with numerous production crew slips and falls, nor do you want a floor that vastly opposes the scenery. You’ll need to evaluate any potential risks of the area and how to avoid such issues. Think about the potential risk to those filming and those featuring in the movie. Take notes when you are location scouting and make sure the location ticks all the “must-haves”. This ensures that your location has everything it needs to feature. NEEDaFIXER can help with various aspects of location scouting. 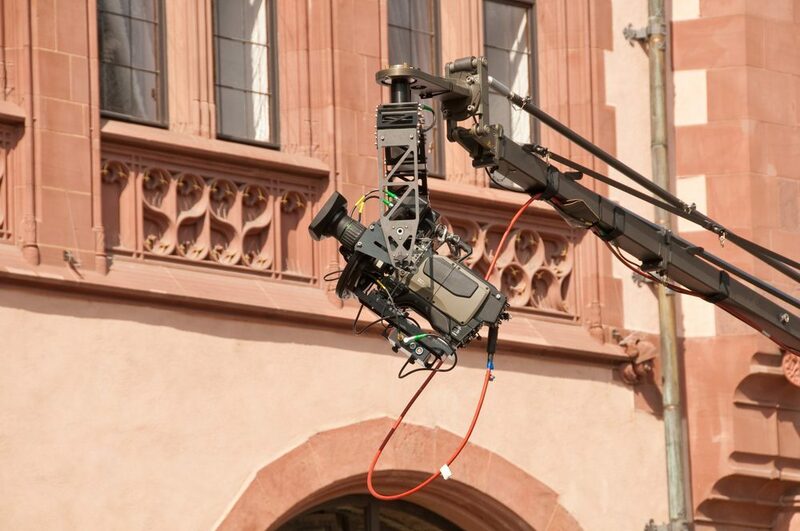 We are experts in film shooting in different countries and know what to look for. Contact us at NEEDaFIXER for more help and information on location scouting.